The tenant improvement consists of an interconnected 3 building expansion and renovation of the existing production facility. 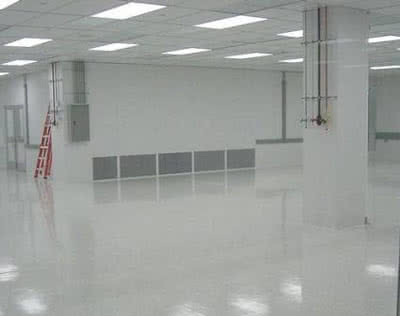 The facility included complex mechanical and electrical systems and the majority of the work had to be carried out using clean room protocol while maintaining the ongoing operations and production in a class 10,000 clean room environment. The first of 3 buildings were completed; however, due to economic climate, the tenant improvement works to the additional 2 buildings and renovation of the existing building were cancelled; Victoria BC 2000/2001; Project value $10,000,000.